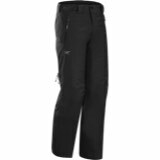 Lightweight, quiet and breathable, the Rush LT Pant from Arc teryx with GORE-TEX® C-KNIT® is a backcountry pant that combines weather protection and thermal management. 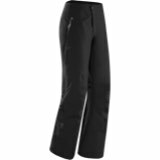 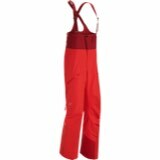 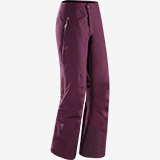 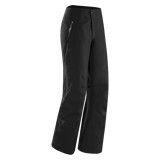 Designed for the backcountry and snowboard tour enthusiast, this men s pant features a gusseted crotch and articulated patterning. 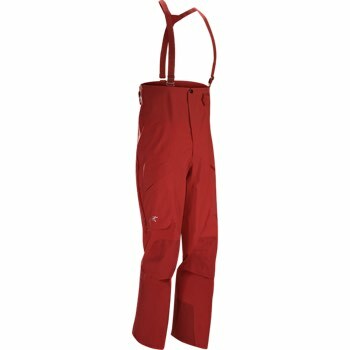 Two way slider zips allow for maximum venting and removable suspenders allow you versatility during activity.